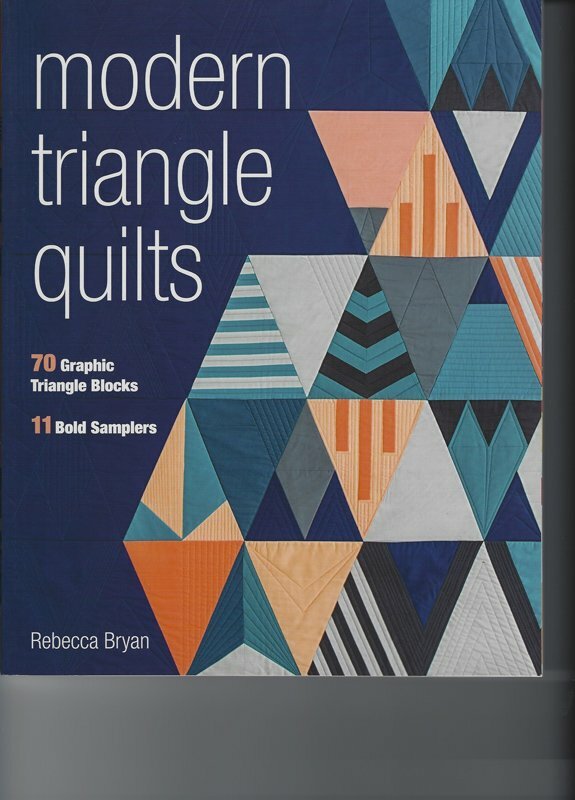 Modern Triangle Quilts by Rebecca Bryan.70 Graphic Triangle Blocks and 11 Bold Samplers. Great design every time, featuring triangles - right, equilateral and isosceles. Sew interesting, edgy blocks that are simple to piece with no set-in seams.